Although this review is spoiler-free and, therefore, safe to read if you haven't seen the movie or read the book, your opinions on the film might be influenced by my and others' opinions. Read with caution. DIVERGENT is a thrilling action-adventure film set in a world where people are divided into distinct factions based on human virtues. Tris Prior (Shailene Woodley) is warned she is Divergent and will never fit into any one group. When she discovers a conspiracy by a faction leader (Kate Winslet) to destroy all Divergents, Tris must learn to trust in the mysterious Four (Theo James) and together they must find out what makes being Divergent so dangerous before it's too late. Based on the best-selling book series by Veronica Roth. (C) Summit. For someone who read the book and wasn't thrilled by it, I loved this movie! The cinematography, action, acting, and chemistry were top-notch. The complexity of the characters, plot twists, inflections of humor, and seemingly brutal action scenes kept the film interesting and me engaged for the entire two hours and twenty minutes. The suspense and anxiety caused me to fidget in my seat. For those who haven't read the book, the introduction to this dystopian world is done very well not only right off the bat but the world building is pieced throughout later scenes as well. I noticed a few aspects weren't explained as thoroughly as non-readers may appreciate but in the grand scheme of things, they were minor and we can fill in the blanks. Questions that were raised and left unanswered about divergents and factions are also currently mysteries for the characters and will be answered in the following movies/books so don't let those get you hung up. I know fans might be disappointed to see some of their favorite scenes not included, but fan favorite characters were given great lines and the scenes that were included were captivating. It's been two years since I read Divergent so I cannot remember the book scene for scene, but the movie had great pacing, suspense, and humor so I think what was added made up for what was lost. A couple of the cheesier parts of the book were made relevant to the plot through these changes too so that was great. What was changed or left out will not deter fans of the book from enjoying, if not loving, the adaptation. 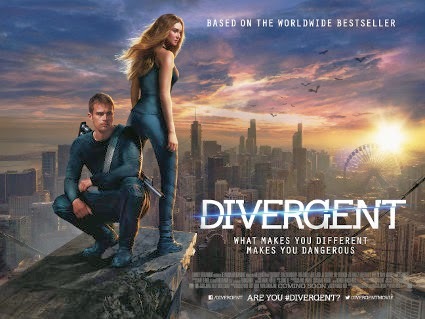 I've read a number of film critic reviews for Divergent and it fathoms me how many of them can shoot down the concept and theme of the series, criticize the fantastical words (faction, divergent) as if futuristic and dystopian movies aren't allowed to have their own terms, and their need to compare this film to every other film out there. My opinion? 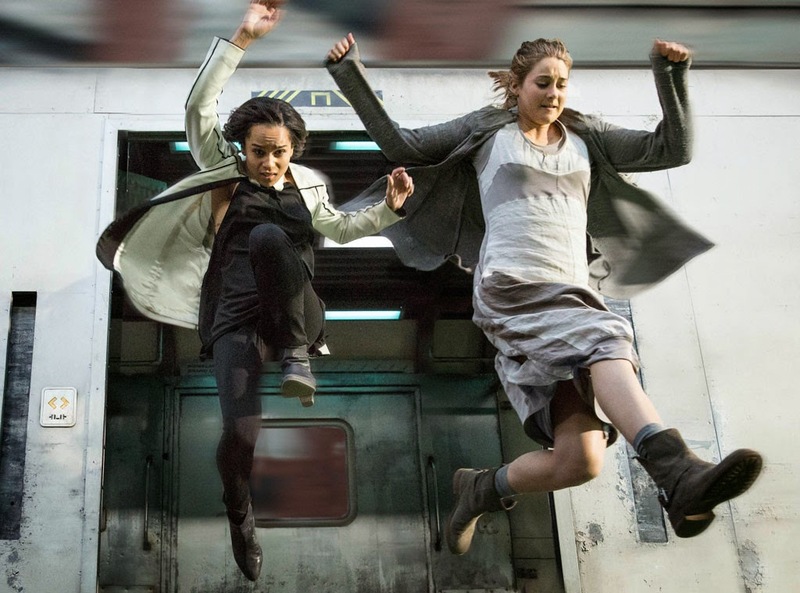 Two messages I take from Divergent are: one, people cannot be placed in "boxes" and two, the fight against conformity, corruptness, and confinement from our governments and societies. I think these are strong, wonderful themes for teens and adults alike. But if the theme and everything else about it is going to be argued to no avail, I'll just say that in the end, Divergent was as entertaining as crap. Well, quite a bit more entertaining than crap because this adaptation gets a 5/5 stars from me based on pure entertainment value. And isn't that why we go to the theaters? To be entertained? Do I recommend seeing Divergent? Yes, to teens, adults, men, and women alike! If not in theaters again then on DVD for sure. Will I purchase the DVD? This deserves to be added to my collection. Will I see the sequel? 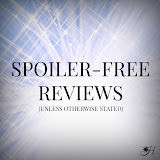 This review was written by Holly of Holly's Reading Hollow. Very looking forward to it! It comes out in the UK on the 4th of April so I'll have to wait :( Amazing review! I don't know why I haven't seen this movie yet. This review reminds me that I need to get out to see it at the theater now - while I still can!